T-Mobile is taking another crack at solving its connectivity problems with miniature cell towers that subscribers can install in their homes. This is one of three solutions T-Mobile offers to subscribers with poor connectivity at home or at work. The carrier’s Wi-Fi CellSpot can route calls and texts over a local Wi-Fi network, while a 4G LTE CellSpot Signal Booster helps amplify a weak signal inside of buildings. The new 4G LTE CellSpot doesn’t require a Wi-Fi network, nor does it need an indoor cellular signal. 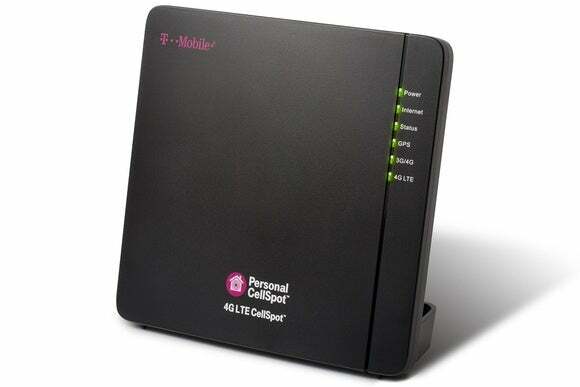 T-Mobile says the new CellSpot is ideal for small businesses, but it’ll also be available for home users with any postpaid plan starting November 4. There’s no cost beyond a refundable $25 deposit. 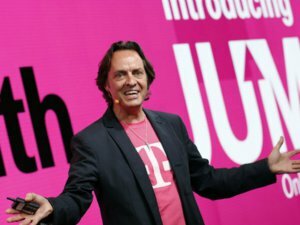 Why this matters: While T-Mobile’s pricing can be irresistible, the network has a reputation for struggling inside of certain buildings and outside of city limits. The company has been fighting for more spectrum to improve its network overall, but in the meantime the growing CellSpot range can at least help with coverage at home.